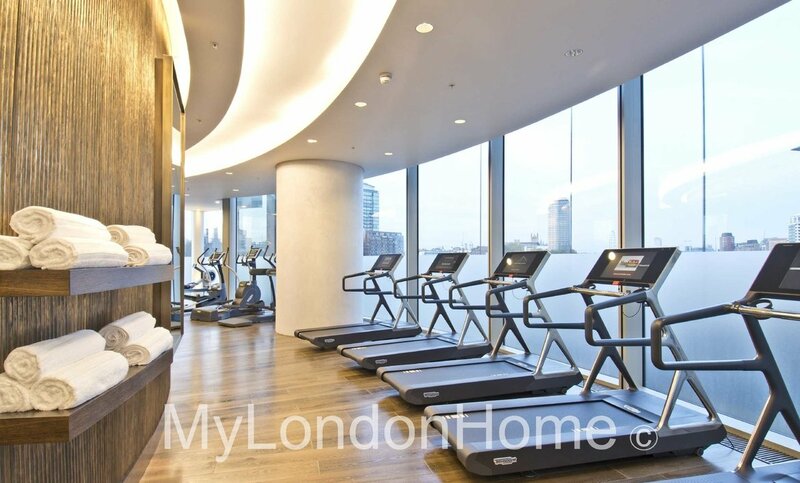 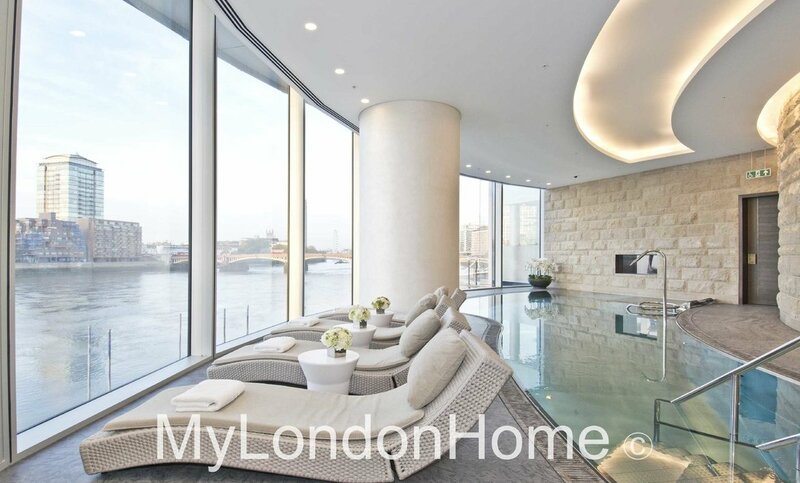 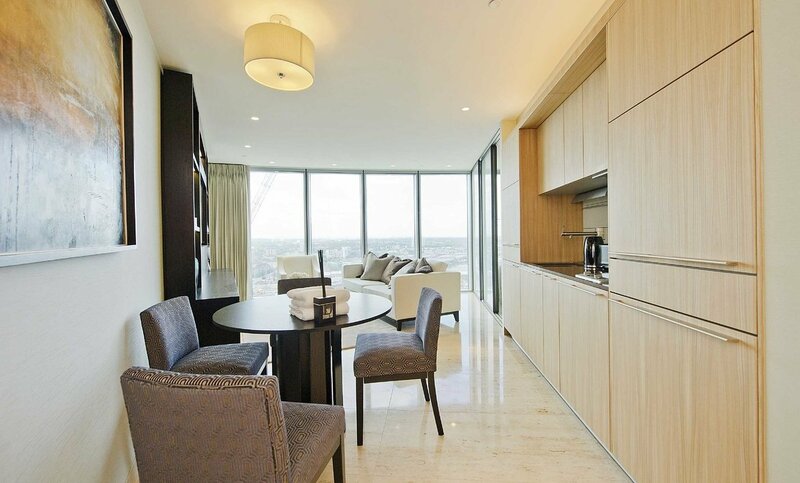 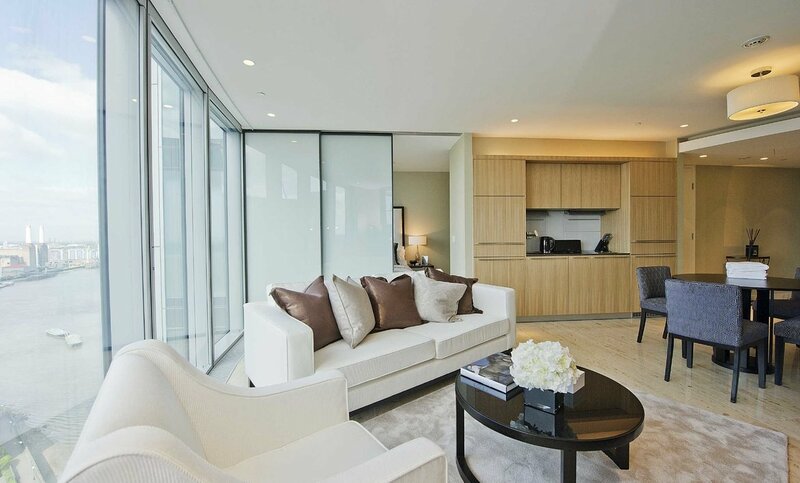 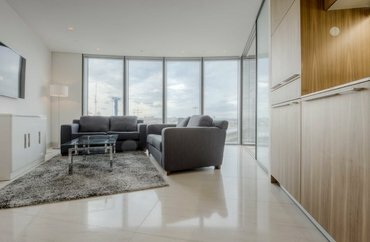 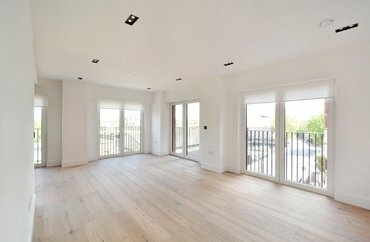 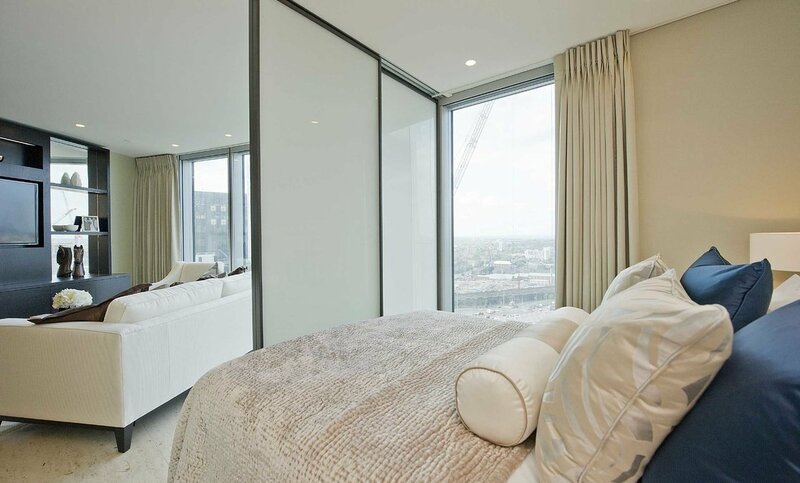 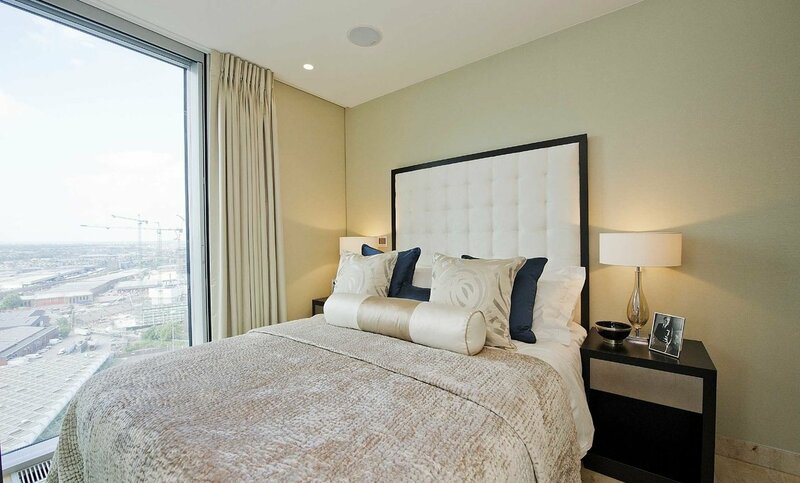 Stunning interiors, with luxury furnishings are on offer with this one bedroom apartment. 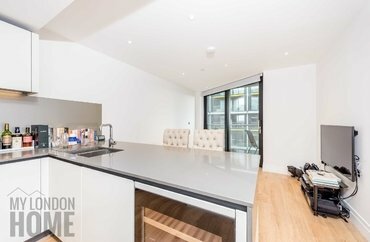 Situated on the twentieth floor, this apartment is immaculately presented and features an open plan reception / dining area, high specification kitchen, double bedroom and modern bathroom. 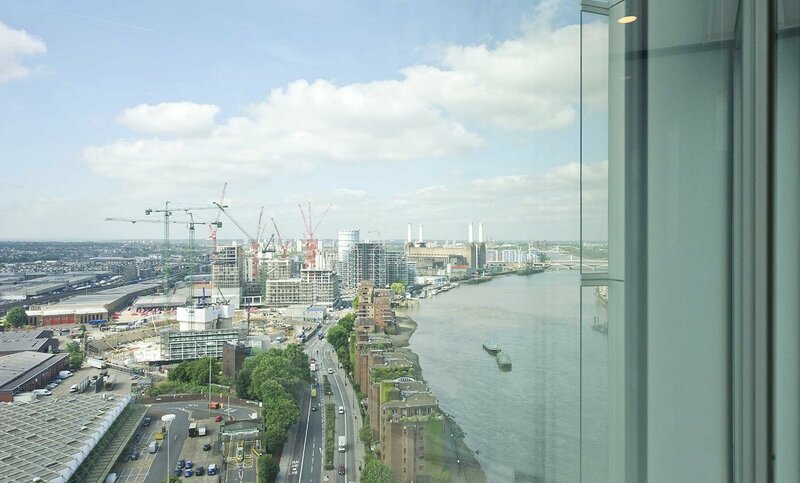 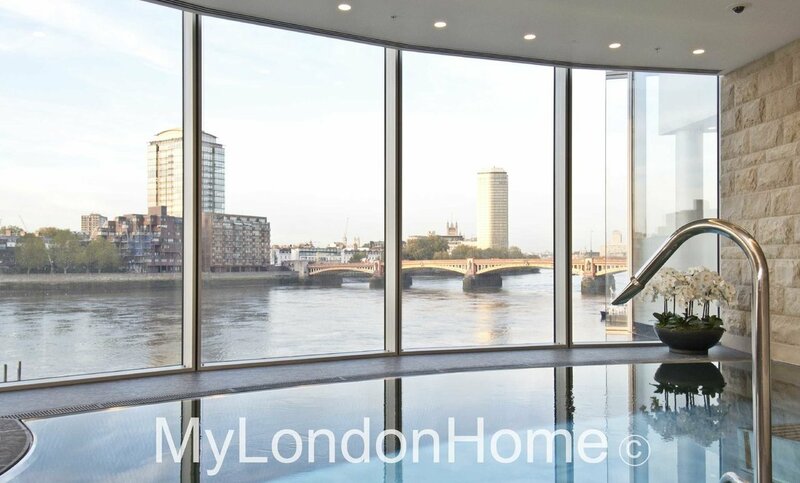 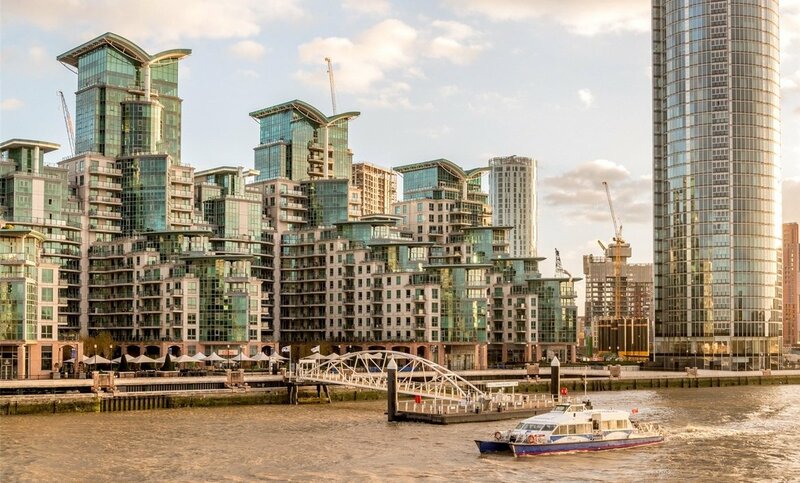 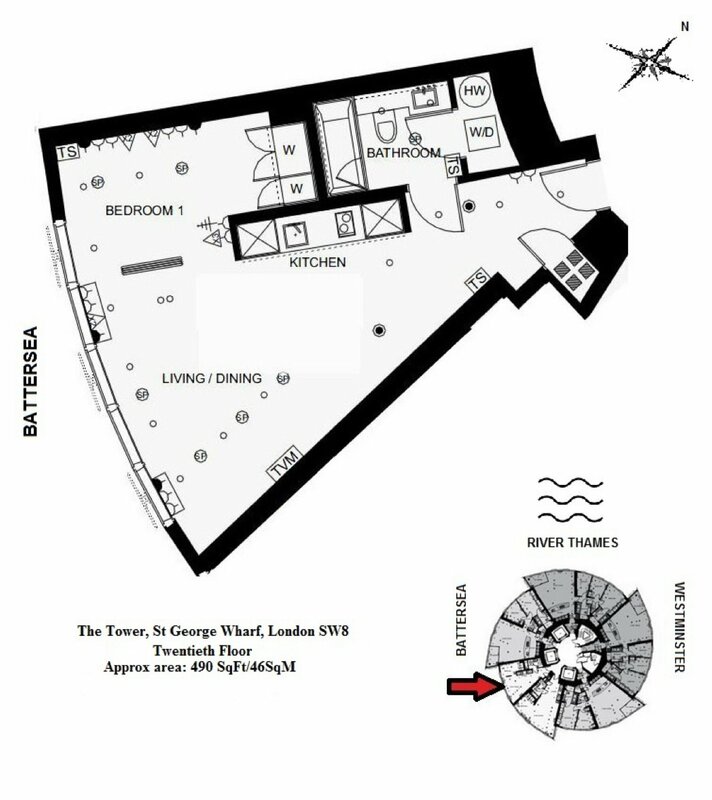 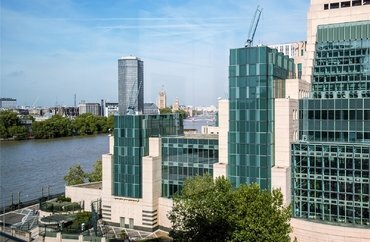 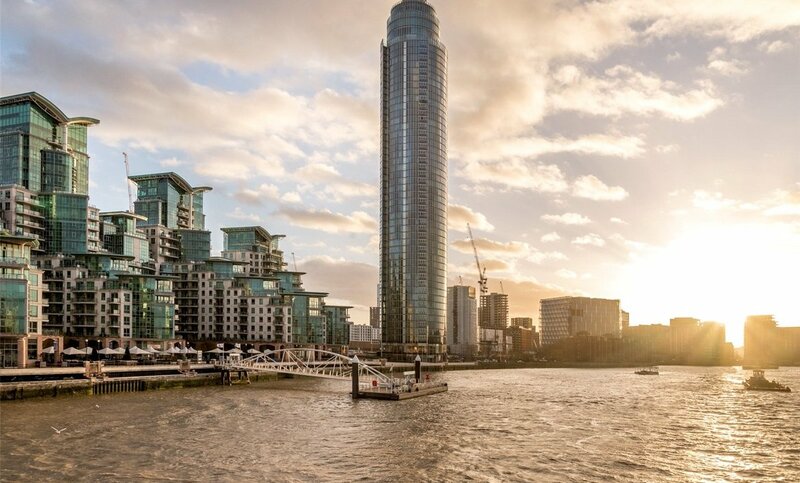 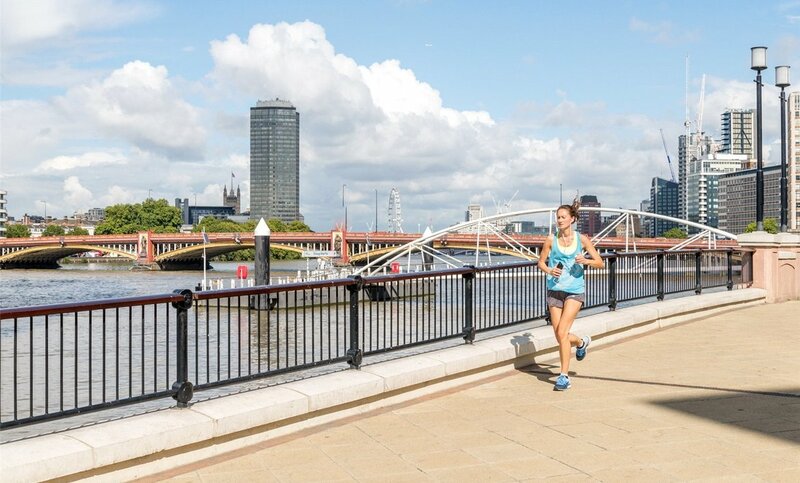 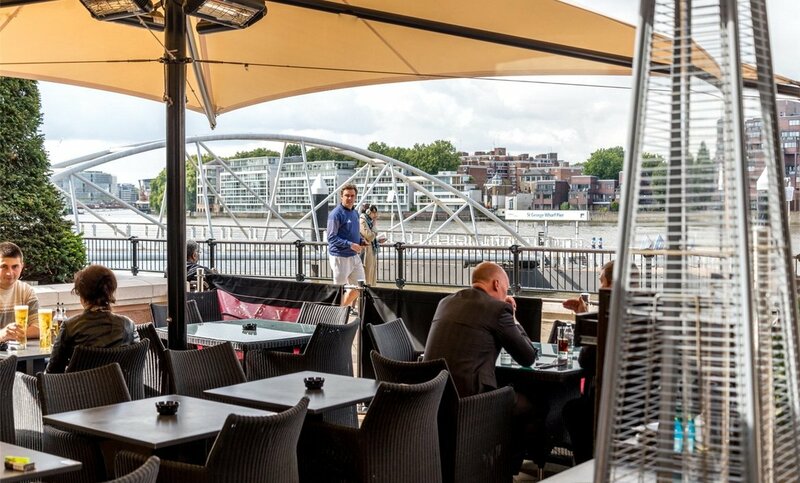 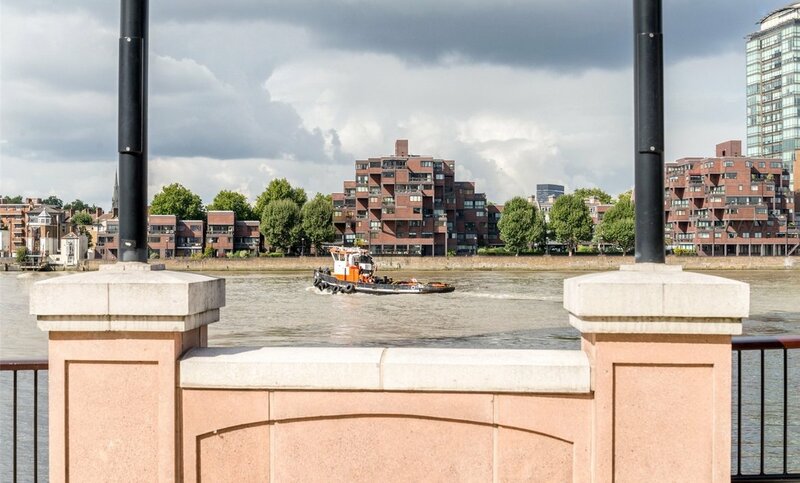 The Tower is the final phase of the award winning St George Wharf development, and is a short walk away from Vauxhall underground and main line station offering convenient access to the Victoria line as well as national rail links to Waterloo and the South West. 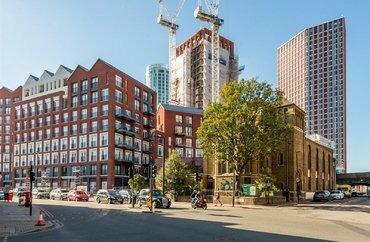 We believe this is the perfect opportunity for a professional working in The City or Central London. 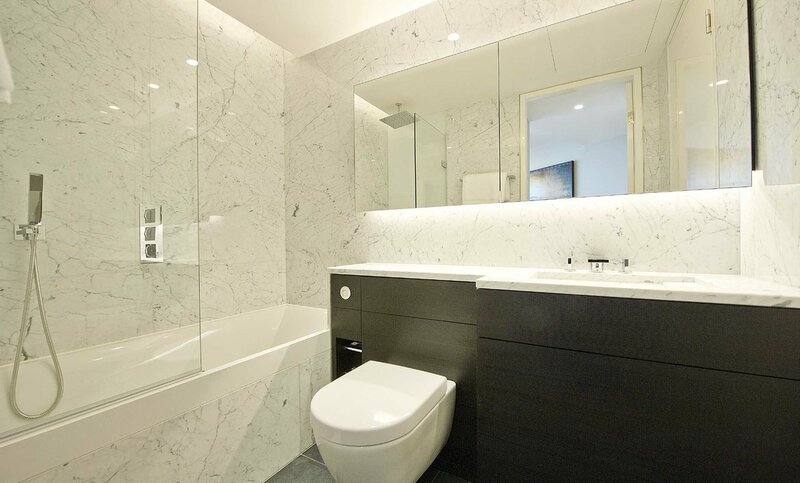 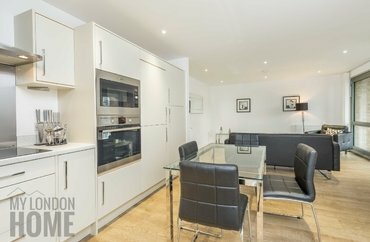 Whether you need the shops and restaurants of Oxford Street (8 minutes by tube) or the international transport links of Kings Cross (15 minutes by tube), this apartment provides the perfect solution for you.